Have you ever struggled with recruiting on Facebook? Have you ever wondered how to plug into the world’s biggest social network to power a strong talent pipeline? 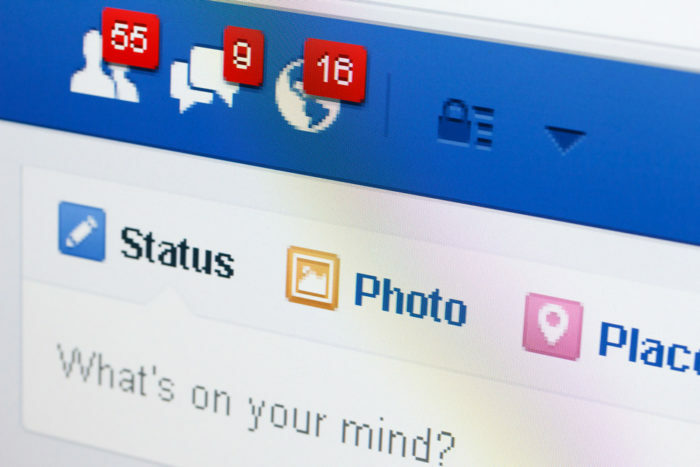 Are you one of the many who don’t recruit on Facebook? If you answered yes to any of these questions, chances are that you have tried recruiting on Facebook but haven’t found a working technique. I want to show you some recruiting hacks that really work and that you can use to build a strong talent pipeline on the biggest social network and achieve reasonable results. We’ll all agree that Facebook has a ton of people. In fact, every fifth person alive is on Facebook, and the social networks is literally filled with job seekers both passive and active. Its user base is over four times the size of LinkedIn’s user base with approximately 1.65 billion active monthly users. 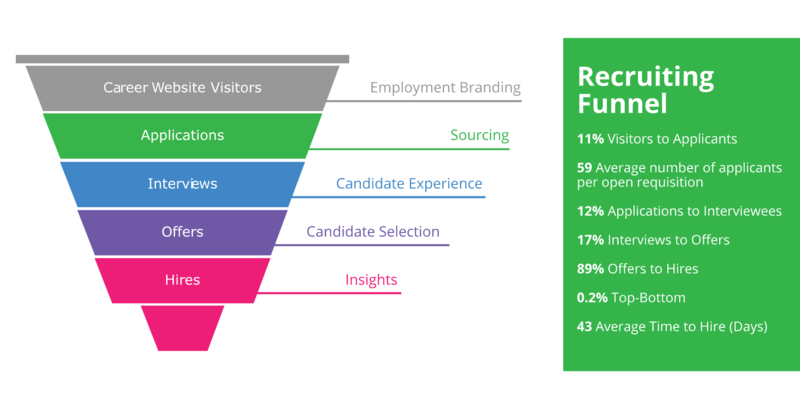 Despite all of that, LinkedIn is still the reigning king of recruiting platforms. There are two good reasons why. First, it’s the biggest “professional” network. Second, most people use LinkedIn to update and complete their profiles as their public resumes or their professional portfolio for the world to see. The status quo is however changing because Facebook is slowly gaining in value for recruiters as LinkedIn has de facto become a shark tank of 87 percent of recruiters competing for 40 percent of talent pool, which is the cause for the very low InMail response rates of 10-25 percent. 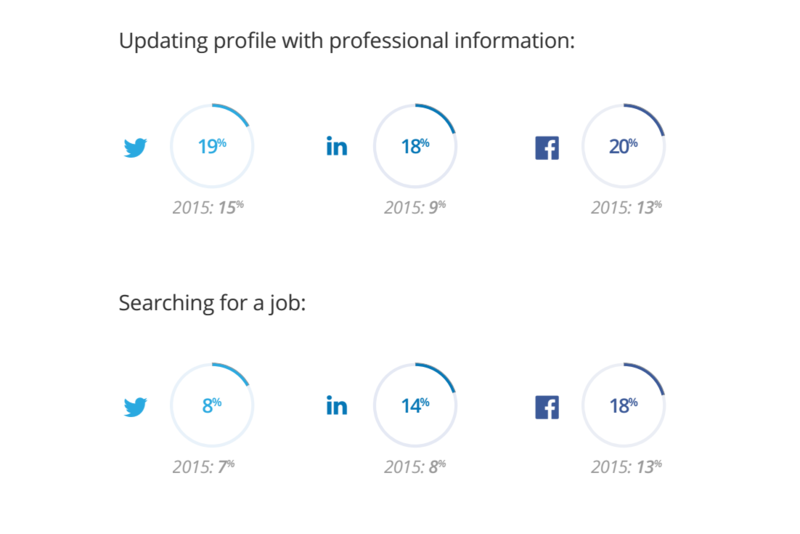 In 2014, LinkedIn claimed to have 85 percent passive seekers on its platform. Two years later it dropped that to 60 percent (LinkedIn). I still am calling B.S. on that. That figure must include people who are passively looking for jobs from today to sometimes in the next couple of years. The real number is more around 39 percent, which is still very good. It’s just around the highest InMail acceptance rate that executive search recruiters and hiring managers can get on LinkedIn. It’s a no-brainer that interest and response rates are highly correlated so if you’re at Google/Facebook/Uber or are a well-recognized C-level executive like Elon Musk, then your passive talent pool is much bigger. More people are interested in working at an established brand like Google than at a lesser-known company, but that’s where Facebook recruiting comes in. People on Facebook engage a lot more with various brands and entities such as groups or companies, whereas LinkedIn users engage mostly with other professionals on an individual basis. You don’t have to be a prophetic seer to see that Facebook is slowly becoming a go-to recruiting platform that even can rival Microsoft-LinkedIn because more people are using Facebook for professional and job-search-related activities. If you don’t source on Facebook here is what you are missing out on: Over 67 percent of job seekers across all income levels use Facebook in some way related to their job search. Twenty-one percent of job seekers rate Facebook as best for browsing photos and content to get a sense of company culture. 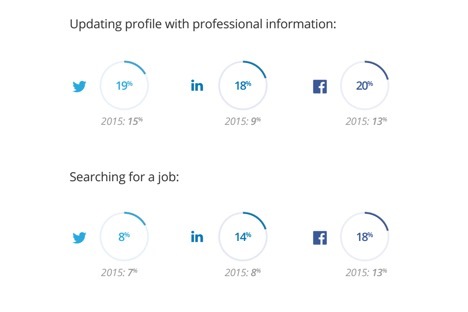 Twenty percent of Facebook mobile users update their professional information, and 18 percent of Facebook mobile users are actively searching for jobs from anywhere. Fourteen percent use it to understand a company’s brand reputation (Jobvite). Facebook offers a lot for sourcing and recruiting, but Facebook and LinkedIn are even better together as both platforms complement each other very well in accomplishing one goal — a strong talent pipeline. Facebook has been proven to be an excellent source of applicants across industries, roles, and walks of life. 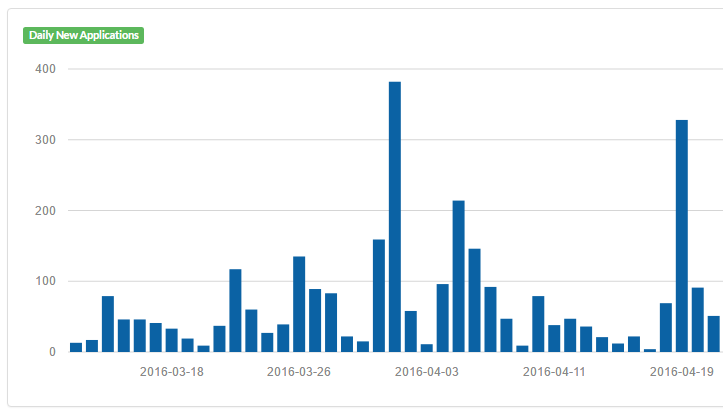 Below is a graph of my recruiting activity over a slow month from March 20, 2016, to April 20, 2016. I have received 2,668 job applications in 30 days, but in just two days I have received a quarter of all of those applications. On April 1 I have received 382 applications and on April 19 I have received 328 applications. During this time period I recruited across different platforms, but all the massive application peaks came from Facebook. It is the single best resource for new graduate and entry-level roles across industries, especially in software engineering, UI/UX graphic design, human resources, and product management. 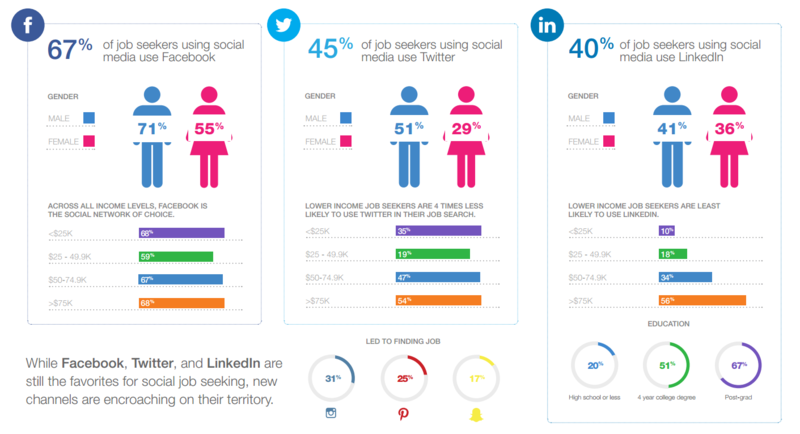 A large sub-section of applicants came from talent communities on Facebook. Imagine useful LinkedIn groups: that’s talent communities in Facebook groups. Although you won’t have much luck using only Facebook groups for filling more experienced roles, you will see some quality applicants by doing outbound sourcing with Facebook graph search or in smaller and more intimate expert groups, e.g. HH Product Management. One problem with recruiting on Facebook is that there are so many active job seekers. With the right job post in the right talent community you will get days with a massive influx of all kinds of job applicants. Eight percent of applicants are zombie repeats who apply for everything they see even if they don’t qualify. If you are in tech recruiting, another nine percent are engineering wannabees abroad who want to come to the U.S. or work remotely even though the job description says on-site or no visa sponsorship. Thirteen percent of people fake their experience or work authorization, e.g. couple of years of experience abroad generally at a big company and an internship at a U.S. company. Arm yourself with Tips on Weeding Out Fake Resumes by Shyam Reganti. With picky hiring managers the recruiting process has become about delivering enough matched talent. This doesn’t hold true for every role or hiring manager, but generally held true for my clients I have worked with during this time. I have a field day every time I go to Facebook for recruiting. The group admins know me, and always approve my posts because they know that I follow up and serve their members. In turn, more people join their groups and engage with my job posts. This is true especially when you get to connect with growing talent communities like Albert’s List, which grew from 1,000 to 10,000 in less than a year and is now running at 17,000 members in 16 months. These numbers are a pale in comparison with LinkedIn group membership, but the thing about talent communities on Facebook is that every single member in Albert’s List is handpicked to join the group filtering out bots, spammers, trolls, etc. You get the gist. First, it’s the content of the post. 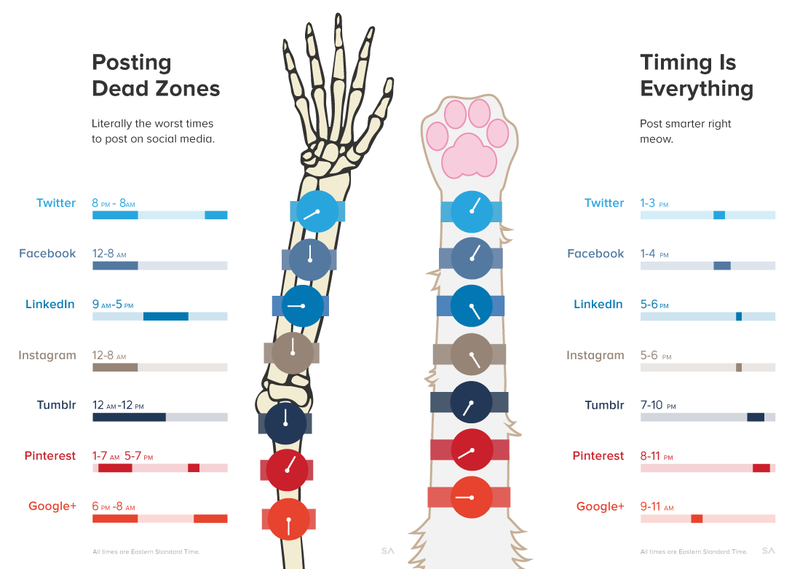 Be data-driven about the content and about posting — e.g. mention maximum salary, work location, benefits, etc. Write similar job posts similar to the message template in my article How to Recruit on LinkedIn. Second, it’s the brand of the company. The branding game on Facebook matters. It’s the difference between engagement and no applications. Say something that give street cred vibe to the company. Third, it’s the time of posting. Best time to post is between 1 p.m. and 4 p.m. and 8 and 9 p.m. local time of the group. People check their Facebook during lunch, restroom breaks, and when they are in their beds. Fourth, it’s the quality of the talent community. Spend some time researching the group before posting, and look for engagement per post or mega posts with a ton of comments or likes, and intelligently replicate. Daily active engagement and weekly webinars or events are all great signs of a quality talent community. If there is no engagement, then the group has a lot of posters, but no readers. Move onto a different group. Fifth, it’s your reputation as a recruiter. Knowing that you are someone who cares about the members of the community will make you the most popular poster on the page, as I mentioned earlier. As your reputation grows in the talent community, the group owner/admins will reach out to you and get you officially plugged in. Oftentimes in quality talent communities the owners will comment on your posts recommending people to apply, even tagging other people to check it out. You want to optimize your job posts for engagement because you want more people to see your job post in their news feed. Posts with more likes, comments, and shares are shown by the Facebook feed algorithm to more people, which in turn increases your outreach to potential applicants. All of this put together make a strong job ad. From Facebook alone I have made four placements on full commission during the one month period – one UI/UX designer, one director of product management, one senior iOS engineer, and one front-end engineer. Clearly, talent communities are the way to go. If you are starting fresh with little to no Facebook group memberships, it will take distributed effort over time. If you add too many groups in a single day, Facebook will restrict you from joining and posting to a group for a couple of hours or days. If the transgression is severe or repeated, you might find yourself restricted for a month or two. So if you are joining Facebook groups or messaging or sending friend request like a champ and a warning pops up at you, cool it off and go to a different social platform to work for a day. I am a member of 1,070 groups on Facebook, and it took me about three months on and off. Pro tip: Join at most 20 groups a day if your total group count is under 300. After that you can join 10 percent of your total per day. The same goes for posting to groups. That’s why I have over 1,000 groups — it has its benefits. Beware that both posting to and joining different groups count toward the daily limit. Pro tip: It’s one thing to join a group, and it’s another to post in a group. Make sure you read the community guidelines for posting which are different for each group. Often they have some requirement like a form submission for job-post posting or a set schedule like Monday is free for all and Tuesday is articles only. Pro tip: Always disable notifications after requesting to join unless it’s a group that you want to actively follow; otherwise, your Facebook feed and notifications will look like a spam box. Beyond active talent communities, Facebook allows you to graph search through public information on people’s profiles. I am curating a list of the best Facebook talent communities out of my thousand groups on Facebook which will be ready for sharing. It’s not done yet, but message me and I will let you know when it is. I am very excited as recruiting evolves on different social platforms. 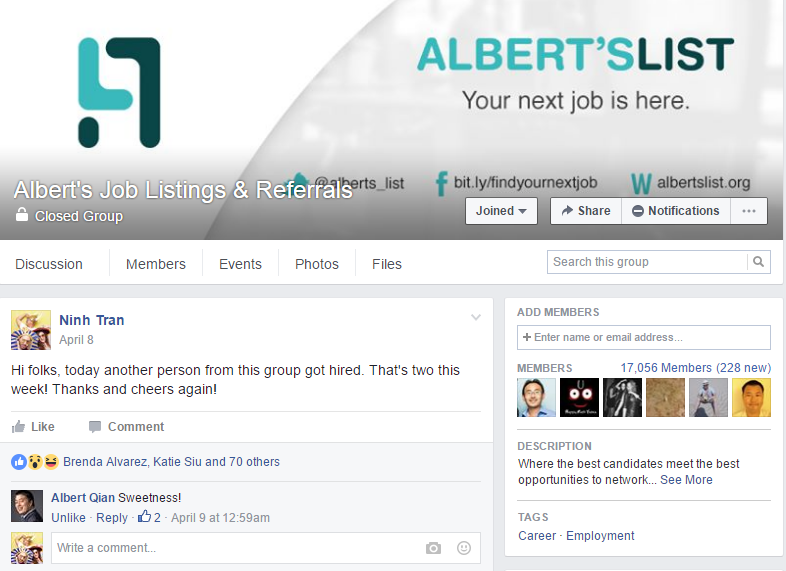 Facebook talent communities are one of the best sourcing channels out there. Technique matters, but that is only half of the story. Don’t fall into the snare of minimizing the human factor. Treating people with dignity and respect early in the sourcing, recruiting, and hiring process is equally if not more important to make successful placements. Ninh Tran is the Chief Relationship Builder of Hiretual, a “Recruiter’s Best Friend” and an AI recruiting platform of choice, built by recruiters for recruiters, that continually proves to make the Internet recruiting friendly and your life easier. Ninh is also a SourceCon, ERE Media, and Recruiter.com author, and has spoken on various subjects such as “AI & the Future of Recruiting”, “Today’s Sourcing Technology and Skills”, “Recruiting Workflow Automation”, “Hacking Authentic Leadership for Growth”, and “Selling is Human in the Digital World” at University of California, Berkeley, Stanford University, and global TA conferences. As Cal alumni, Ninh founded Trucksome to help emerging local food economies thrive while creating thousands of jobs for the unemployed right here in the US. Then he went on to Google before co-founding an executive search firm HireTeamMate where he leads the business and recruiting operations that placed hundreds under one year before founding Hiretual.